4k00:05Transition using the flag of Belgium (BE) using a green background for colour key. Perfect transition scene for sports competitions and political events. 4k00:10Seamless loop of the Belgian flag. High quality, glossy fabric texture. 4k00:10Belgium flag waving animation. Full Screen. Symbol of the country. 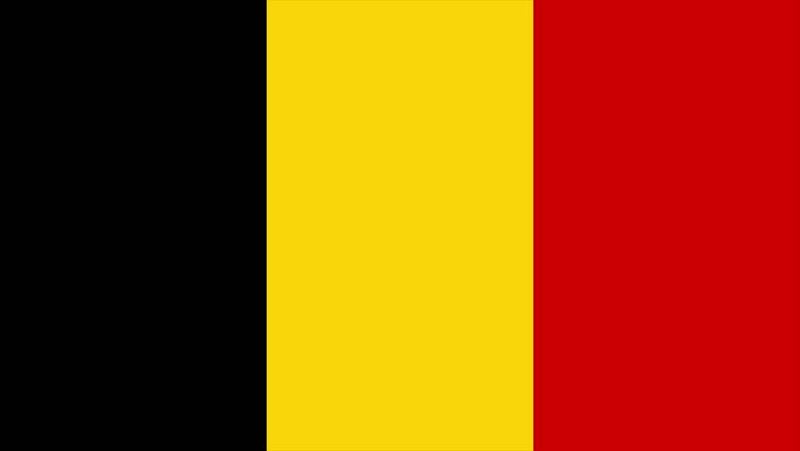 4k00:30Flag of Belgium. Rendered using official design and colors. Seamless loop.